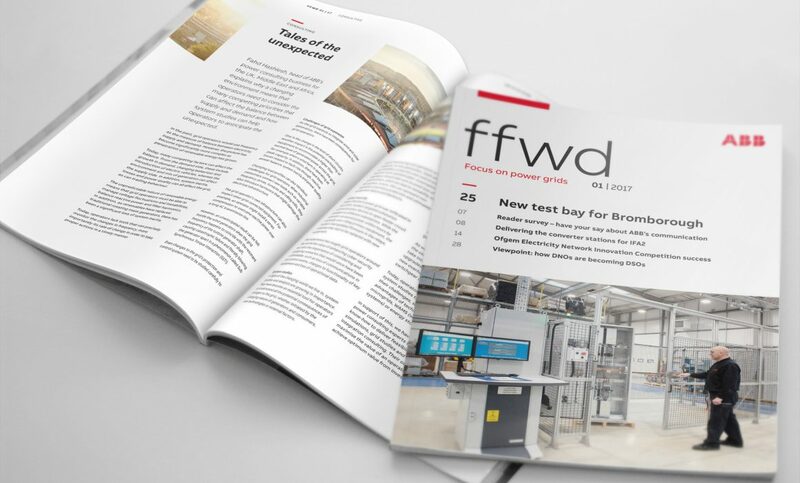 We recently re-branded ABB’s FFWD customer newsletter in-line with their new corporate image guidelines. 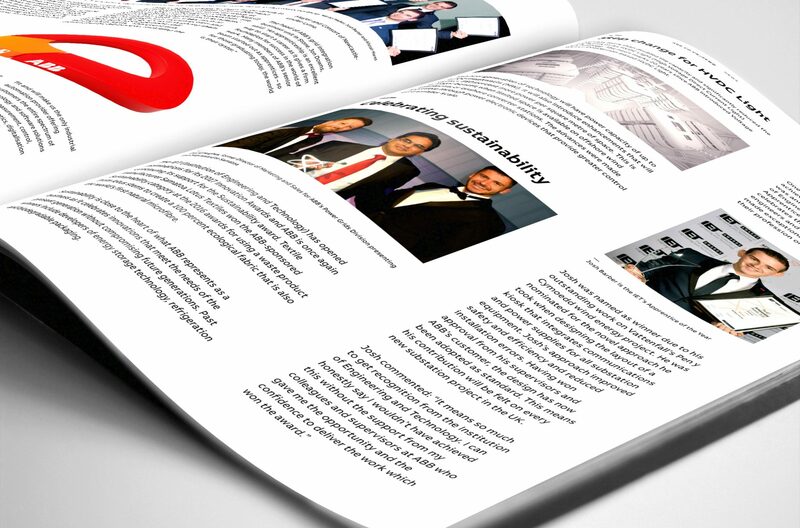 This 40 page issue focuses on their Power Grids business. The new look is a lot clearer and less ridged compared to the previous design.